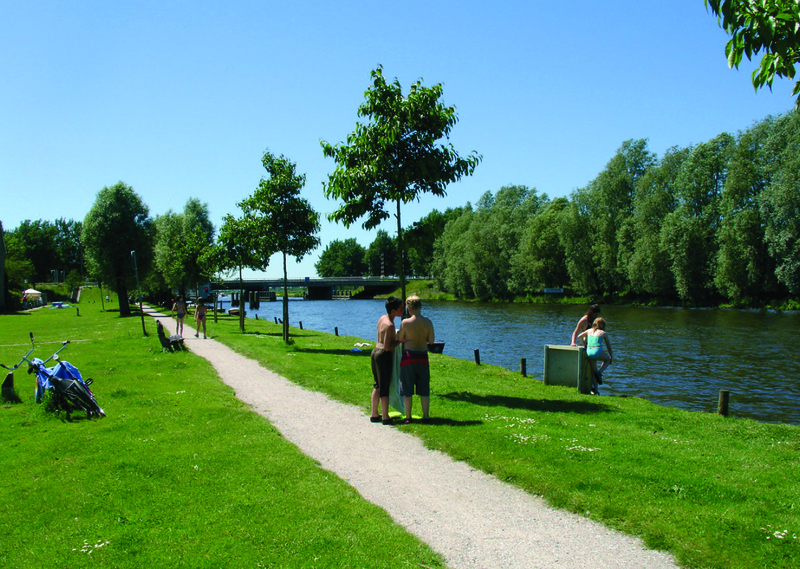 Through the construction of an aqueduct, the River Geeuw has become part of a recreational sailing boat network. 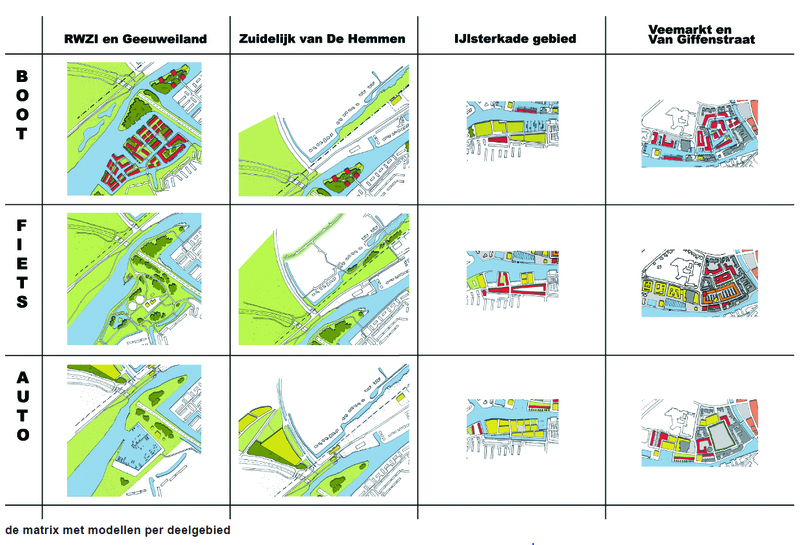 Along the River Geeuw are areas with various functions, development dynamics and topography, each with a different stage of planning. 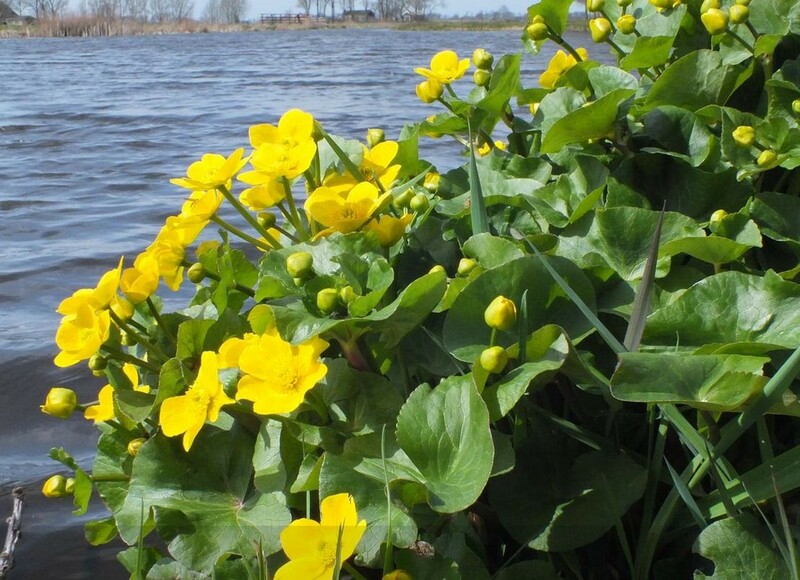 The municipality is pushing for consistency in these areas. 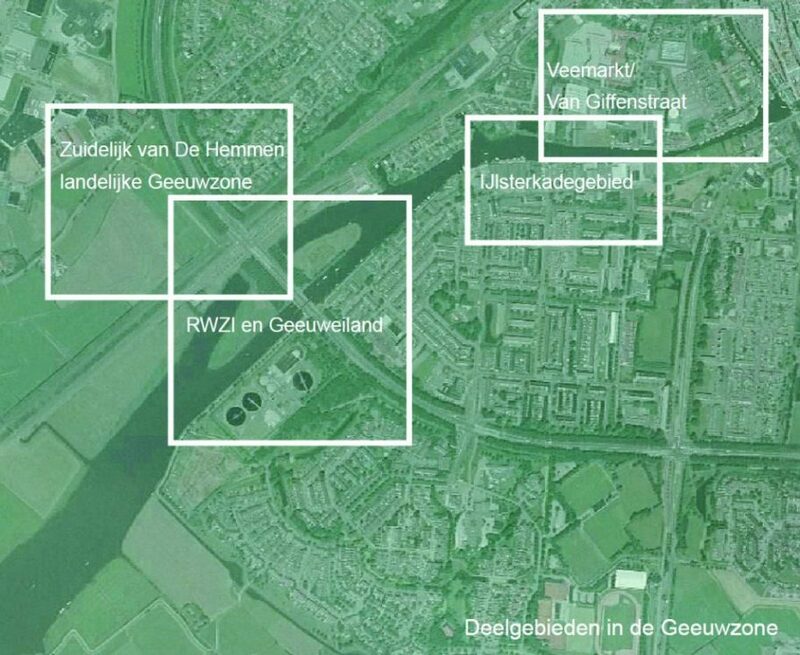 Vista’s spatial vision shows what it would mean if the Geeuw were to become the driving force of the region. 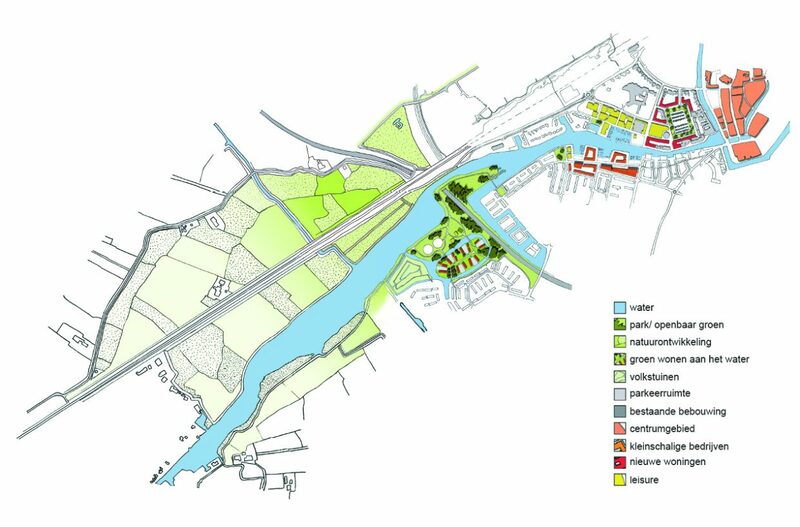 The river can provide coherence at different levels including that of individual plots, the river zone and at the city and regional scales. 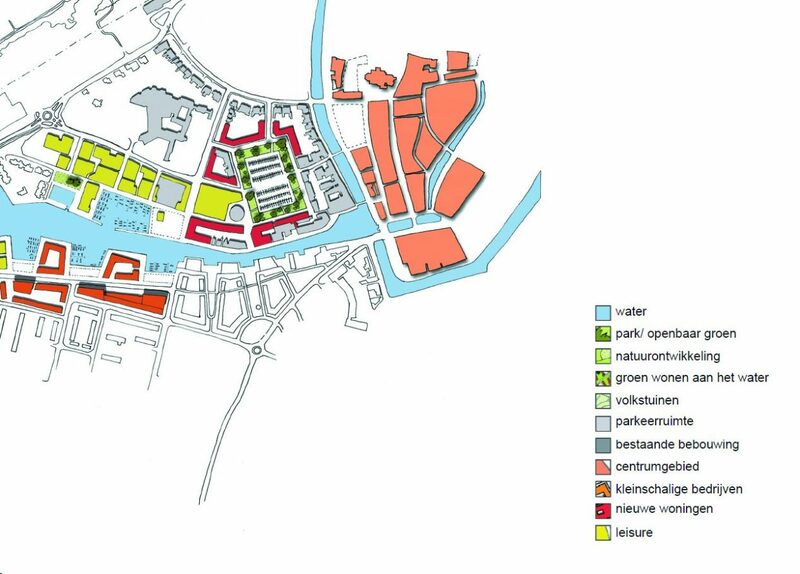 Each area can benefit in its own way from the improvements to the sailing network and contribute to the identity of Sneek as a water city.